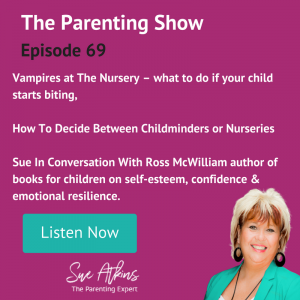 In this episode we discuss: Vampires at The Nursery – what to do if your child starts biting. How To Decide Between Childminders or Nurseries. Sue In Conversation With Ross McWilliam author of books for children on self-esteem, confidence & emotional resilience. 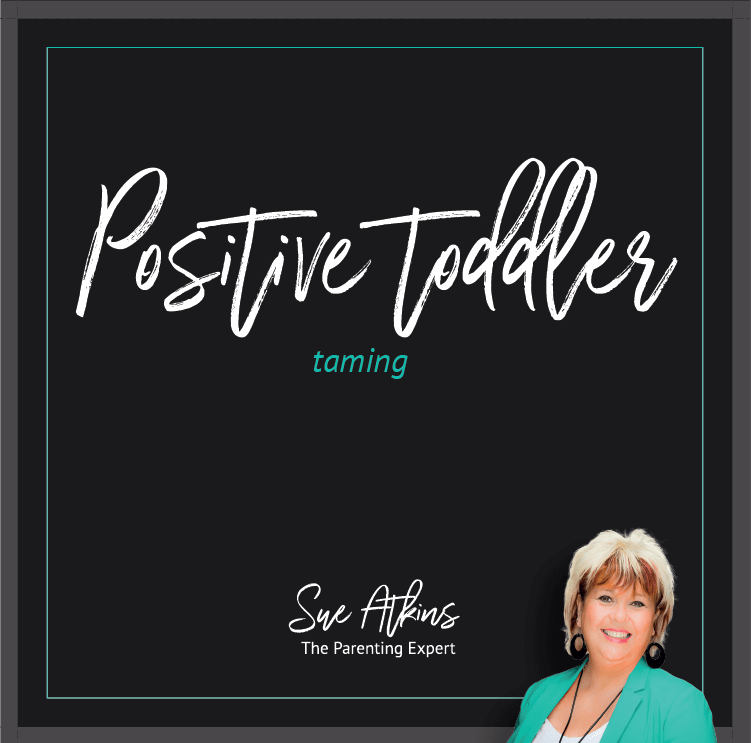 Watch me doing a phone in on ITV This Morning – Sue Atkins advises Ruth and Rylan on ITV ‘This Morning’ about how to choose your child’s nursery. The “stuff” your kids just MUST HAVE ! A ‘Can Do ‘ Kid starts as a toddler. How to keep your baby safe in hot weather.